Let’s all cast our minds back to when we had wall to wall sunshine, we lived on ice cream and BBQ food, and our summer clothes had never been worn so much. Coincidentally, the heatwave started just as my teenager finished school for 10 weeks. No revision, no exams and no school, just a summer of fun to look forward to which started with the National Citizen Service (NCS) at the end of June. 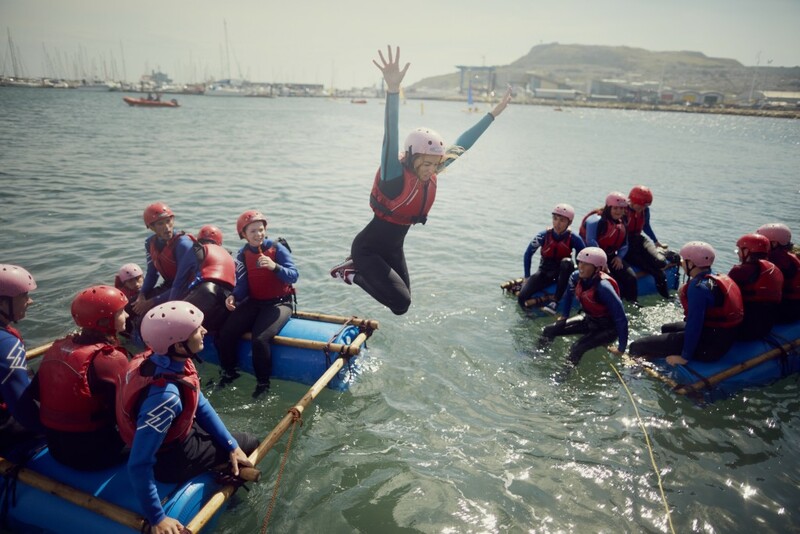 NCS is a Government backed scheme, and is aimed at children aged 16 to 17. Almost half a million teenagers have taken part since NCS launched back in 2011, and Morgan is now included in that number. NCS aims to bring teenagers together from different backgrounds and cultures, but this doesn’t mean that your teen will be sent away not knowing anybody. Morgan had the chance to go on the same NCS wave as his friends, and this certainly helped him when he was away from home. Prior to the 4 week programme starting, we got the chance to meet with the NCS leaders, who went through everything that we needed to know. As a parent I found this really informative, and it was nice to get an insight into what they would be doing. Kit lists were also provided, as for the first 2 weeks they would be away from home. 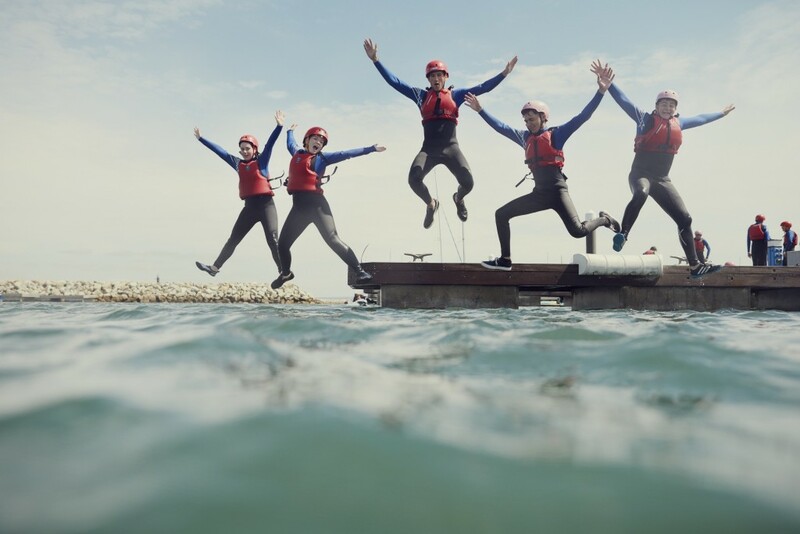 Morgan was away from home for the Monday to Friday, and on week one he went to an adventure centre in Yorkshire where he did watersports, zip lining and plenty of other activities. Week two was also spent away from home, in a centre about 30 minutes away. This was the Discovery part of the programme. The final two weeks were spent in the local community, planning and fundraising for their two chosen charities. Over the two weeks they raised over £400, which they should be extremely proud of. They did this by organising a local car wash, a sponsored walk, and a fun day. It’s hard to believe that this whole experience only cost us £50, as delivering the programme to our young people is heavily subsidised by the government. What an amazing experience for our teenagers to have, and let’s not forget that NCS will look great on their CV’s and UCAS applications. 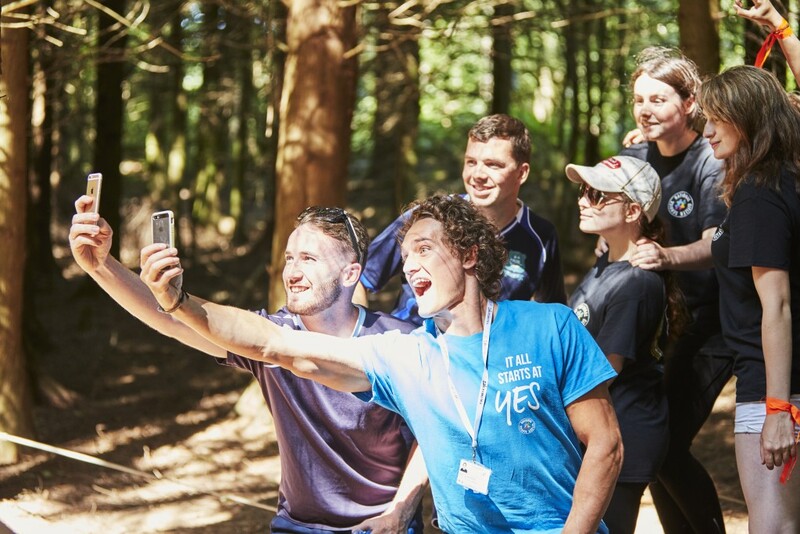 But if you can’t wait until next Summer, you can sign up to the NCS Autumn programme here for only £25 using the code AUTUMN25.